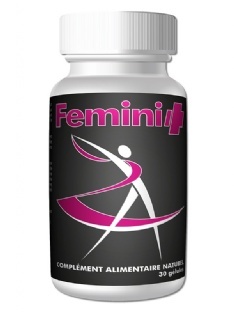 Fertili + is a food supplement for women made from natural plant extracts. 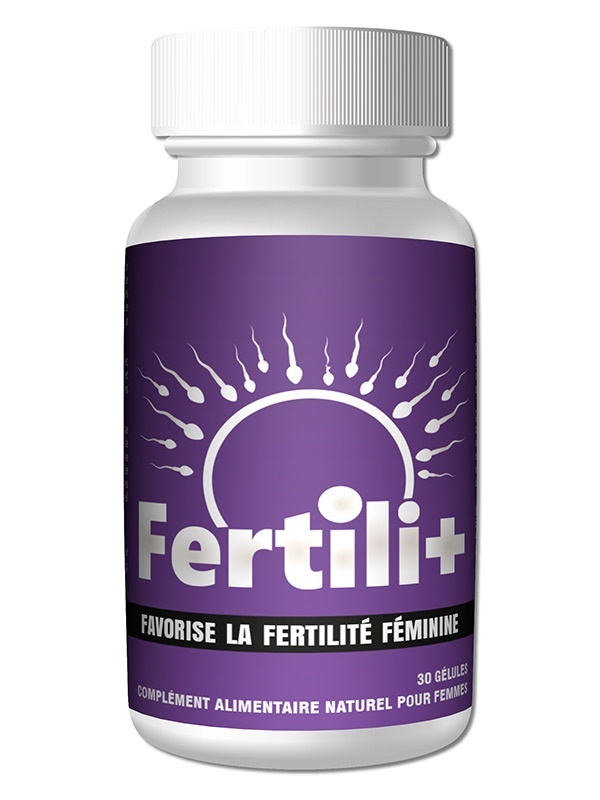 It has an anti-oxidant effect on the reproductive cells and stimulates the growth of maternal tissues before and during pregnancy. Usage: take one capsule a day with a glass of water or fruit juice. For optimal effect use as a course of at least 30 days continuously and renew at will. Precautions: doexceed the recommended daily dose. Keep out of reach of children. Do replace a balanced and varied diet and a healthy lifestyle. Not recommended for heart patients. If in doubt, consult a doctor. Ingredients: 120mg Chasteberry, Maltodextrin 77.26mg, Ginger 48.64mg, 52.10mg Selenium, Vitamin B (B6 and B12) 12 mg. Product made in Europe. Compliant with European regulations on nutrition and health.